Redwood National Park With Kids- Family Travel Tips - So Festive! Planning a trip to the Redwood National Park? 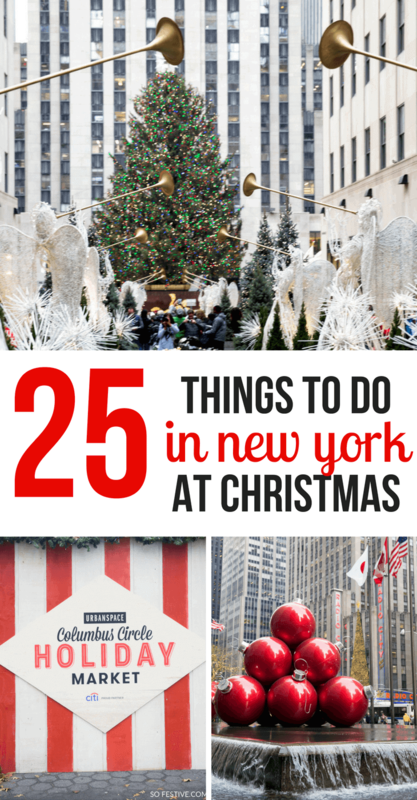 Here’s 6 amazing stops you should make sure are on your list! Our Redwoods trip was very much kid-centric since we traveled with a 6, 4, 2.5 year old and a 3 month-old baby. 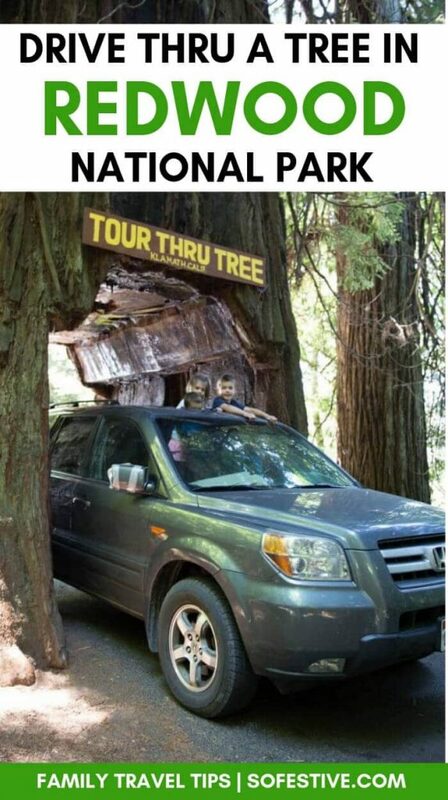 Gratefully, our children do fairly well on road trips, so we knew we could make our Redwood trip fun for both me and my husband and our children. We only had a few days, but I wish we would have had more time! However, if you find yourself in the area and only have a short time like we did, there are still some amazing places you should plan in! Baby/toddler carriers. We used both the Baby Bjorn for our infant and a Kelty Kids hiking backpack for our 2.75 year old. We also love our Ergo 360 for hiking with older babies since our Ergo doesn’t have an infant insert, although I hear that some do now. Water shoes. If you plan to play in the river or go to Fern Canyon, make sure you have some good hiking/water shoes that can get wet! Water bottles or camelbaks. Be sure to have lots of water! We had both a Thermo Flask water bottle (love that keeps water cold for hours and doesn’t have condensation on outside) and a camelbak type bag from Costco. Camera. Trust me. You’ll want to take a billion photos of the ginormous trees! We came from Ashland, Oregon so our drive to the Redwoods was only a few hours from there. We did stop in Grants Pass at a Fred Meyer for groceries and extra diapers and baby wipes. Grants Pass is the last big town before you reach the beginning of the Redwoods National Park, so be sure to stock up on any essentials you’ll need. We only stayed one night in Crescent City at the Front Street Inn. It was a really cheap motel and we kind of got what we paid for. They upgraded us to a King suite for only $8 more, so it was spacious (including a king bed in a large room, a futon bed in the kitchen area and then a bathroom. It was pretty clean, but I wouldn’t necessarily recommend it. We knew we would really only be sleeping there (and didn’t plan to cook any meals), so for us, it was ok. If you plan to stay in Crescent City longer, I’d spend a bit more money to get a nicer place if you can. There were a lot of hotel/motel options there. We always use Booking.com to reserve a hotel on our family trips. (And no, this is not sponsored. Just sharing what we love!) Using the mobile app is super easy for reservations on the go. Plus, most of the time they offer free cancellation which is great if your plans change! Save $20 on your next stay if you use this link to book your next trip. 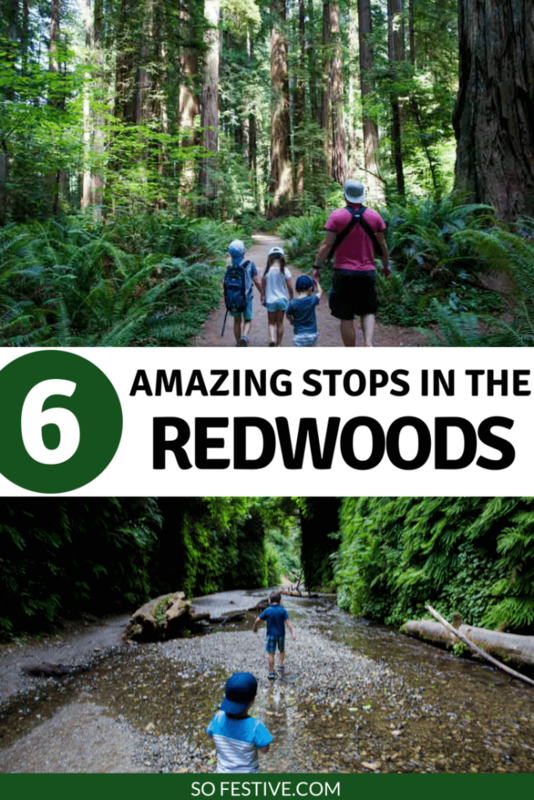 Here are 6 things to do in the Redwoods that we LOVED and would totally recommend doing again! Our first stop in the Redwood National Park was Stout Grove. Ok, actually it was the ranger station to use the bathrooms and fill up our water bottles, but that doesn’t count, right? Driving south, you’ll see a turn off to the left for Stout Grove. You’ll cross a bridge and end up on a slow, dirt road. The drive to Stout Grove is only about 4 miles long, but it will take you a little while to get there. Just look out your windows and enjoy the giant trees on your way. I can’t describe Stout Grove other than peaceful and almost spiritual. Sure, there were other families hiking there, but for some parts of the walk, we were the only ones in sight. The trees there are so beautiful and unlike the others we saw. We really could not get over how amazing it was. The walk/trail is flat, although there is a turn off you can take to make the hike longer. We started down the trail, but after realizing we were leaving the big trees, we decided to turn around and take the Stout Grove loop. Along the way, you’ll see lots of trees that have fallen over. Holy cow, they were huge! Just looking back over these photos, I still can’t believe they were that big. As you leave Stout Grove, you can choose to go left (back to the main road) or turn right and drive through the state park towards Crescent City. We almost went back to the main road, but I’m so glad we didn’t. I know I’m a broken record for saying this, but the drive was spectacular. We were talking about how awesome it would be to take Sunday drives through that place. We passed a few hiking trails that would have been to do, but with 4 littles, we opted not to. Just a few minute drive south of Crescent City is Enderts Beach. From the 101, the main road, you can turn off on to Enderts Beach Road. Along the road, you’ll see a few beach access paths. You can definitely stop at one of those and walk about 1/2 mile or less to the beach, but if you want a spectacular view, keep driving all the way up to the hill until you reach the top. There is a small parking lot at the top of Enderts Beach Road. Park there and take the really short walk to the lookout point. You’ll see the beautiful ocean and the gorgeous forests. I think it’s quite amazing to have the beach and the Redwoods so close to each other. We picked up Little Ceasar’s pizza from Crescent City and took it with us to the top for a picnic dinner. But if pizza isn’t your thing, there are other restaurants as well as a grocery store for food. There are a few picnic tables you can eat on, as well as a small grassy area you could sit on with a picnic blanket. Talk about a dinner with a view! We loved watching and hearing the waves crash against the sea stacks as we ate our dinner. Note: there aren’t any bathrooms at the top (at least that we could see) so keep that in mind. After dinner, we drove back down the Enderts Beach Road and pulled off onto the beach picnic access area. There were more picnic tables there and bathrooms! We parked and let our children play in the sand for a while while us parents chilled our on beach blanket while we watched the sunset. That night was definitely memorable! After we left our motel, we stopped at Safeway for some breakfast croissants and fruit and drove about 20 minutes south on the 101 to the Trees of Mystery. We are kind of picky when it comes to touristy places and I wasn’t sure if it was going to be worth the money. But, it actually was super cool! It was only $45 for our entire family and that included the sky trail gondola. 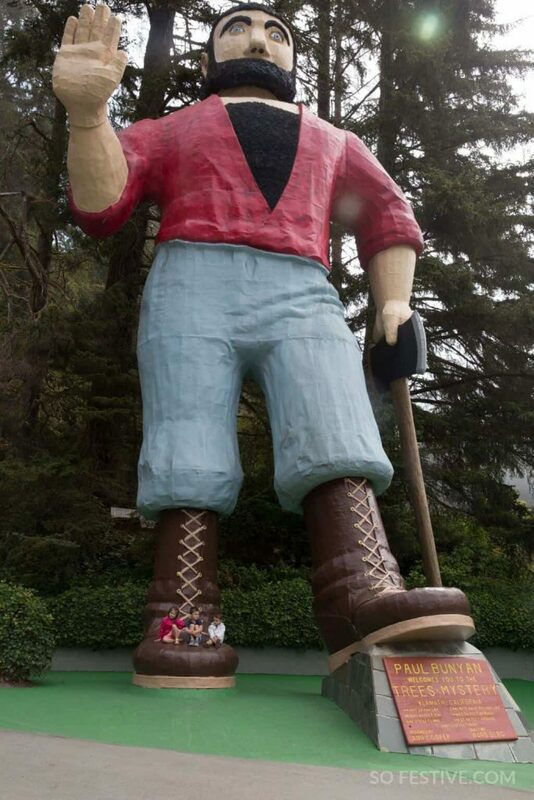 You can’t miss it since there is a giant Paul Bunyan and his blue ox that will greet you from the main road. Paul Bunyan made for a really fun photo op and he even talks to you! There’s a large gift shop and museum that is free to anyone, so if you want souvenirs, that’s a good place for them. We bought a fun Paul Bunyan illustrated book for our children so they could learn the tall tales of him. We spent a few hours at the Trees of Mystery observing cool trees such as the Elephant Tree, Chapel Tree (people really get married there), and the Brotherhood tree that is 25 feet wide and hundreds of feet tall. Our children loved the gondola ride. There wasn’t a ton to see at the top since it was foggy day by the ocean, but riding in the tops of the treetops and seeing redwood forest for miles was a fun experience. After visiting the Trees of Mystery, we drove about 10 minutes south through the small town of Klamath to the Drive-Thru Tree. The signs are a little hard to see, so be sure you’re watching for them. From the north, you’ll turn off the right and go under the freeway until you’ll see a small little shack where you can pay $5 to go see the tree. Yeah, it was totally worth it! I had read somewhere that you could only drive through it once, but when we went there were only a few other cars there, so we drove through it multiple times, taking videos and photos. Our children thought it was pretty cool. Our last stop was Fern Canyon. Mel from Mel’s Kitchen Cafe had said that if you only had time for one thing in the Redwood National Park, you should visit Fern Canyon. I can totally see why! The drive to get there was long and bumpy. It will take about an hour from Klamath to get there and you’ll pass the Big Prairie Creek State Park along the way. I’ve heard there are really cool hikes there, but we didn’t have time for them. The road is slow and windy. Once you reach the Gold Bluff Beach access, you’ll have to pay the $8 entrance fee, but don’t let that stop you. From there, we drove about 4 more miles until we reached the parking lot. And as a warning–you’ll drive through a river, so be sure you’re in a taller car. We were in a Pilot, but we saw tons of mini vans cross it without problems. The hike to Fern Canyon is really short–about .10 mile. It’s flat and easy for kids to do. 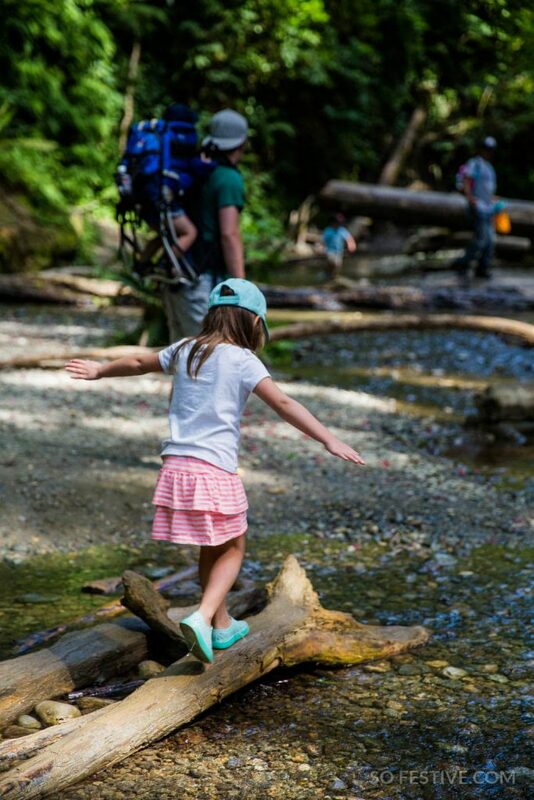 Once you reach Fern Canyon, you will be in awe. Pictures don’t do this place justice, trust me! But just imagine the most vibrant green ferns lining the canyon walls. You’ll see waterfalls and get to hike through a shallow river. They do have little board bridges you can use to cross in some parts, but you should expect to get wet anyway. Once you get to the end of the canyon, you can turn around and hike back the way you came, or take the stairs up to walk the rest of the loop through more Redwood trees. We took the stair route since a lady said that walking through it felt like a mystical, magic forest, but we wished we would have just hiked back through the river because it was so amazing. However, if you do take the forest route, you’ll end right back up at the base of the canyon, so you can always play more in the river and canyon after the short hike. Plan a few hours for this stop at least. It’s breathtakingly beautiful and so fun for children! visit the Battery Point Lighthouse in Crescent City. The morning we left was super foggy, so we could hardly see it. The lighthouse looks so picturesque, so it would have been fun to take the tour and get some pictures. hike the Boy Scout Trail and Big Tree trail.